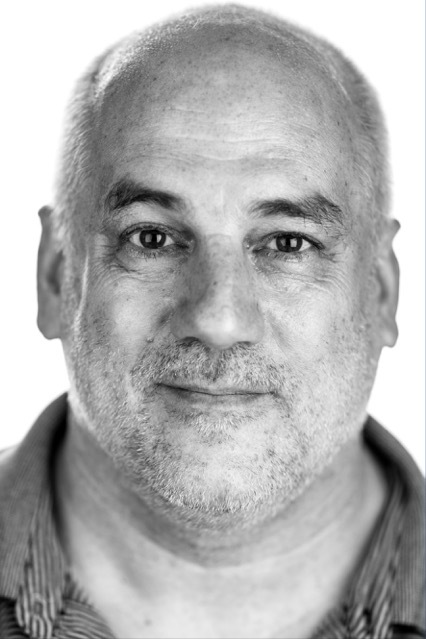 When we received the news of Dan Bigg’s passing yesterday morning, time stood still for a brief moment. Over the past 24 hours, we’ve watched and taken part in the grief that is rolling through our community because of how much he touched our lives. Dan was one of the most brilliant, fearless, and funniest people we’ve ever known. He was there at the beginning of the harm reduction movement in the United States, influencing its direction and shaping our values. As the architect of naloxone distribution in this country and beyond, he is directly responsible for saving hundreds of lives and indirectly responsible for tens of thousands more. He took up space, commanded attention, and created change. Losing Dan is a huge blow for us all, but also a reminder of how much more work there is left to do. So take time to care for yourselves and each other. And then remember to get up, get out, and continue soldiering on. ‘Cause that’s what Dan would’ve done.